Lori says: So...I saw earlier this week that there is a new animated version of The Boxcar Children that just came out. That was the first series I remember starting to read. I loved how simply the children lived and how they were happy with so little, living in a boxcar. Though I am an only child, I remember being surprised that the siblings mostly got along. They were super resourceful--keeping drinks in the stream so they'd stay cool, stuff like that. I was totally impressed. 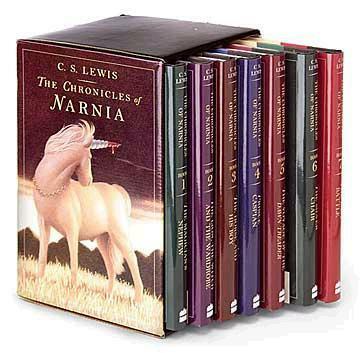 I am not sure whether I ever actually finished reading that series--I think there are several books to it--but I own most of them and plan on passing them along if I ever have any children. 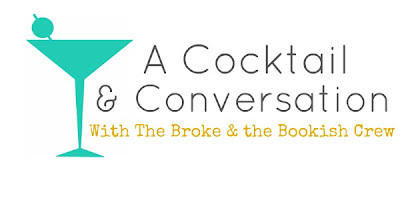 I still love reading about people having to be resourceful and making it outside of "normal" circumstances. Anyway, that got me wondering what was the first series you remember reading? Did you like it? Why? Tahleen says: Boxcar Children was my first series too! I remember buying the first book for a friend's birthday party, and it sounded good so we got one for me too. I wasn't a huge reader up to that point, but I kept finding myself reading well past bedtime by the light in the hall, and it was usually one of these books. My dad said I shouldn't do that, and I would reply with pointing out how he always would say how he wished I would read more. I was just doing what he told me to, ha. I think I liked that they were mysteries, and I liked following the same characters. (Mysteries are still my favorites!) I'm not surprised you didn't finish the series, Lori--there are over 100 I think! I'm not sure where Gertrude Chandler Warner stopped writing, as I think it was taken over by ghost writers like the Babysitters' Club books (another good one), but there are a ton of them. Jana says: My first series was called Full House Michelle. 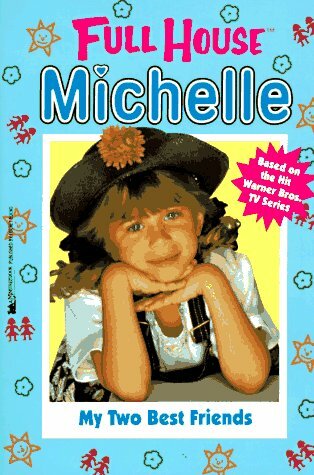 I loved the TV show so much, and when they came out with a series of books about the youngest girl, Michelle, I was all over them. I'm pretty sure I owned all of them, actually. They read like an episode of Full House. They came out with a Stephanie series too, which I liked even better. Stephanie was my favorite Full House character. And her books had a little romance in them. Hehe. What about you? What is the first series that you remember reading? Did you like it? Did you finish? Why? I am sure I am dating myself because I am probably much older than you gals but my first series of books that I fell in love with were the Bobbsey Twins. I am going to go look and see if they are even available anymore. They were about a family with 2 sets of twins. I was a Babysitters Club chick, all the way! It was the first time I voraciously consumed books. I remember obsessively walking into my school's library and running directly to that shelf (I can still picture exactly where the shelf was located) and was giddy to pick up the next book in the series. Ann M. Martin really ignited my love of books. I'll always owe her for that. Well... I started reading novels much later than most... The first series that I read was Harry Potter Series :D I was 15 at the time! Embarrassing, I know :P But That series took me away and replaced me with a girl that just couldn't stop reading books! Since the day that I first started reading Harry Potter and The Sorcerer's Stone, I've now read hundreds of books! My first series was probably Nancy Drew, though I definitely read my fair share of Boxcar Children and can't really remember when I was reading one or the other. Who knows, it could have been at the same time, I really loved mysteries as a child! I was a HUGE Enid Blyton fan. 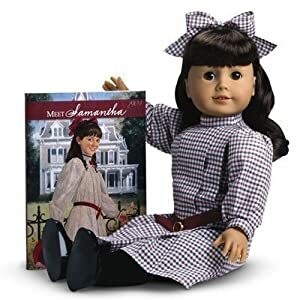 Amelia Jane, Noddy, Wishing Chair, Faraway Tree, Famous Five, Secret Seven etc before moving onto Trixie Beldon and Nancy Drew. In fact I still love crime fiction / mysteries to this day! Enid Blyton is a good one. My parents read The Bernstein Bears to me as a kid, but the first series I remember on my own was Der Kleine Vampir (a German kids' series, The Little Vampire). I just thought they were so fun, a little dark and scary but overall, you knew things would turn out all right. We didn't have a large book store in my town so I'm not sure if I actually read the entire series or if I read them in order - it was always just luck of the draw regarding whether or not there was one I hadn't read yet available. Eek! I read ALL of those. I remember staying up late to read Boxcar Children, and loved it for the same reason! They had a chipped cup, no parents, and only an old boxcar to live in, but they seemed so happy. What I loved about that book was how detailed the little things were, and I still remember it to this day. Although, yes, I also had ALL those FullHouse books. But let's talk Babysitters Club. Seriously. Who hasn't read those? !